Before you were born, you worked with your angels to orchestrate a life mission that would help others and be emotionally rewarding. 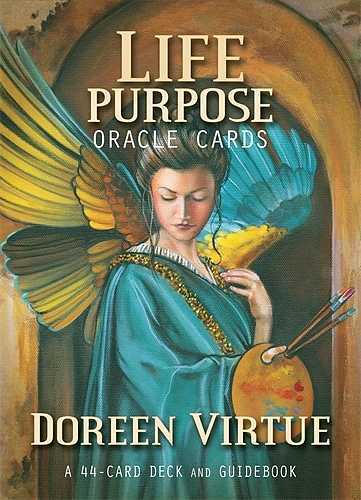 This card deck by Doreen Virtue will allow you to conduct accurate and trustworthy readings to explore that life purpose. 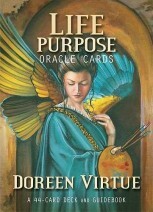 Each of the 44 beautifully illustrated cards contains an illuminating message from the angels related to this topic. The accompanying guidebook explains the general meanings of the cards and provides specific details that can offer more clarity about your career and spiritual path. Whether you're seeking answers for yourself or your loved ones and clients, these cards can yield valuable insights. The angels are happy to guide every aspect of your life purpose!